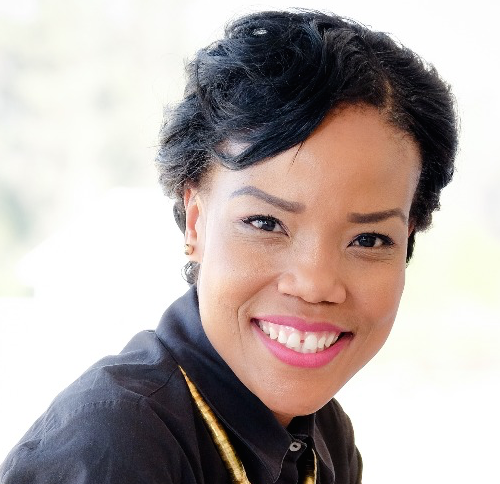 Didi Sehume is a public speaker, master of ceremonies, moderator and event host who holds more than ten years in finance, treasury and banking experience. Having worked for Investec Bank’s UK Treasury desk and as a Treasury associate for J.P. Morgan, Didi strengthened her knowledge having trained in the UK to gain a global understanding of the finance world. Her education began with an interest in accounts at the University of Johannesburg but extended to studying Finance & Investments at Wits University as well as pursuing Project Management. With the advent and rise of cryptocurrency, Didi has placed herself at the forefront of gaining knowledge of this sphere and is keen to host the 2019 Blockchain Africa conference in Cape Town.